Does Biotin Promote Hair Growth? How effective is Biotin for treating Hair Loss? 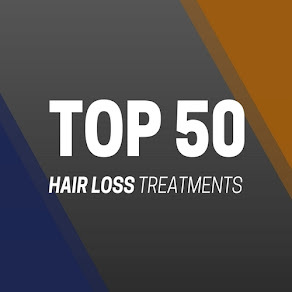 Common hair loss conditions such as male / female pattern baldness and varying forms of alopecia affect up to 60% of men and 40% of women by the time they reach the age of 40. 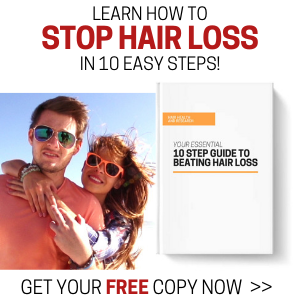 One of the most popular and talked about extracts for combating hair fall is Biotin. So, we ask, how effective is Biotin be for hair growth? For many of us, taking supplements for our hair is still uncharted territory that we still know so little about, and because of this, you'll find the majority of men and women tend to seek topical solutions for their hair loss problems before even considering any other option. Once all has failed, we generally turn to supplements, and one of the most popular vitamins of choice for hair growth is biotin. But how effective is this B vitamin and can it actually cure male and female pattern baldness? 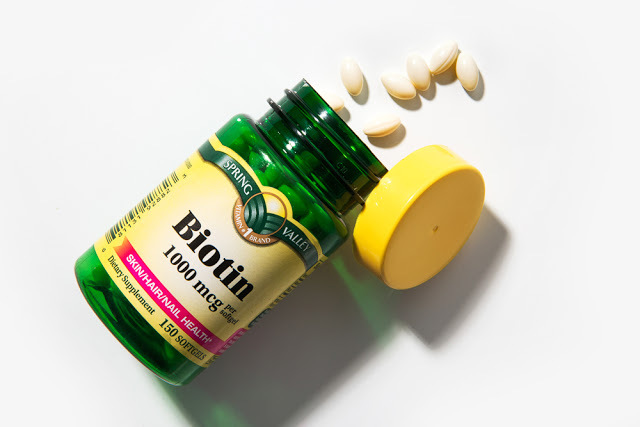 What are the benefits of taking biotin? 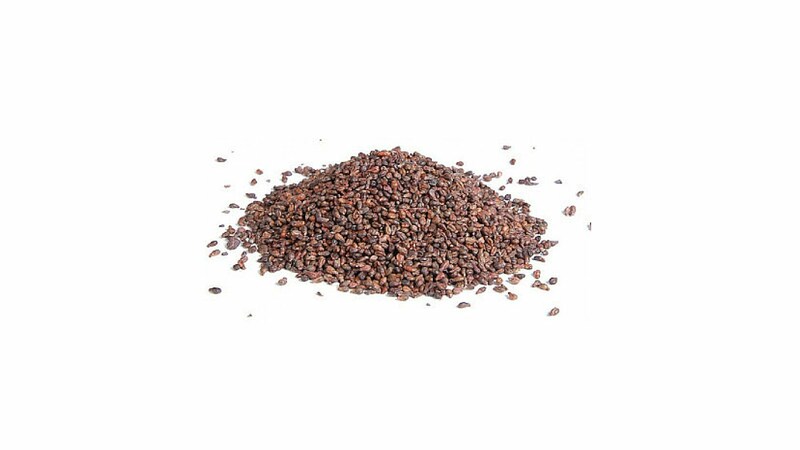 The human body needs biotin to metabolise carbohydrates, fats, and amino acids, the building blocks of protein. Biotin is often recommended for strengthening hair and nails and it's found in many cosmetic products and health supplements for hair and skin. Like all B vitamins, biotin is a water-soluble vitamin, meaning the body does not store it. Biotin is necessary for formation of fatty acids and glucose, which are used as fuels by the body. It is also important for the metabolism of amino acids and carbohydrates. A lack of biotin is rare. 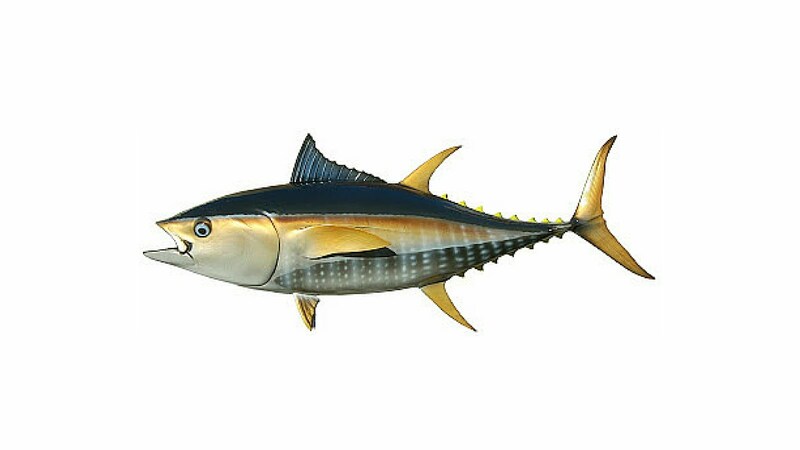 However, if it occurs it may lead to skin rash, loss of hair, high blood levels of cholesterol, and heart problems. 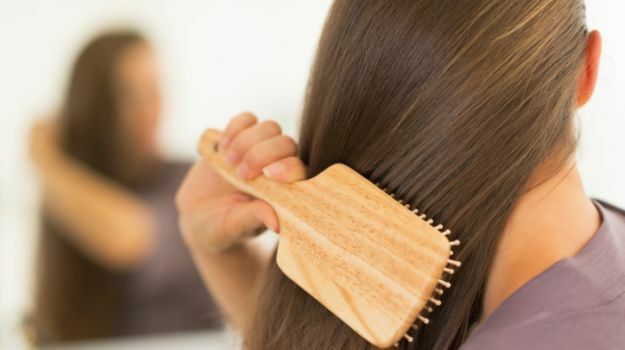 Does biotin prevent hair loss? Biotin is a key hair growth beneficiary that, in most cases, can stimulate hair to grow faster and stronger. However, biotin on its own does not regrow hair where previously lost. Biotin is an excellent vitamin for hair health, but it is not a cure for hair loss. However, when mixed with hair loss prevention extracts such as saw palmetto, biotin can play an effective part in the prevention of balding and thinning hair. It must be noted that there is no cure for pattern baldness, but many hair health supplements on the market contain ingredients such as biotin that have shown excellent results in slowing down and halting the process. We would recommend taking biotin if you suffer from naturally thin hair and minor hair fall and damage, as this vitamin is an excellent strengthener. 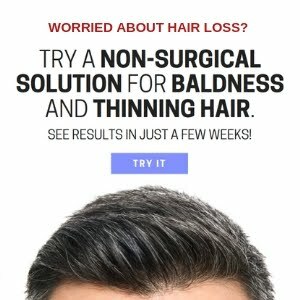 If you are looking to treat male or female pattern baldness, then biotin will not work on its own. For best results, take a multi-vitamin hair health supplement that contains hair growth properties like biotin, as well as hair loss prevention extracts. Most adults need about 30mcg of biotin per day to maintain normal metabolic functions, which translates into healthy nails, skin and hair. Experts usually recommend a starting dose of about 700mcg of biotin per day and sometimes as high as 1000mcg. Because it is generally safe and well-tolerated many people take as high as 10000mcg a day with no documented side effects. There is no evidence however, of any additional benefits that come with increased doses.